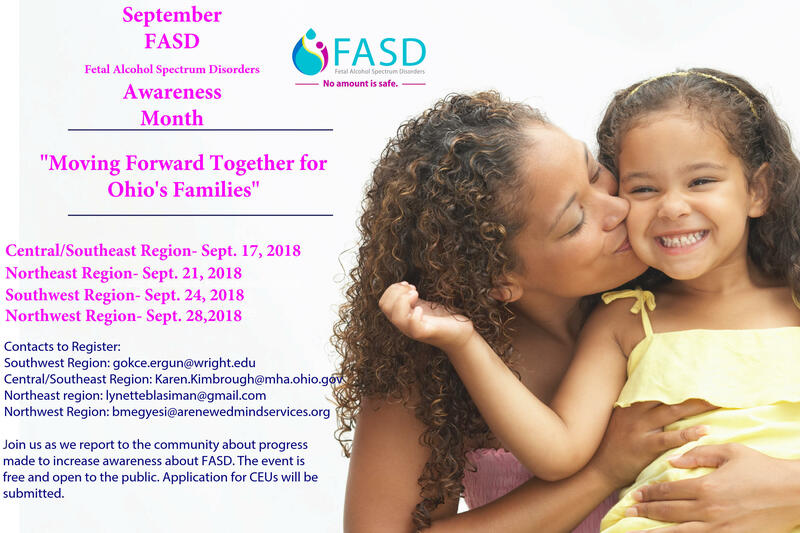 Join us as we report to the community about progress made to increase awareness about FASD. The event is free and open to the public. Application for CEUs will be submitted. Click on flyer below to view full size.